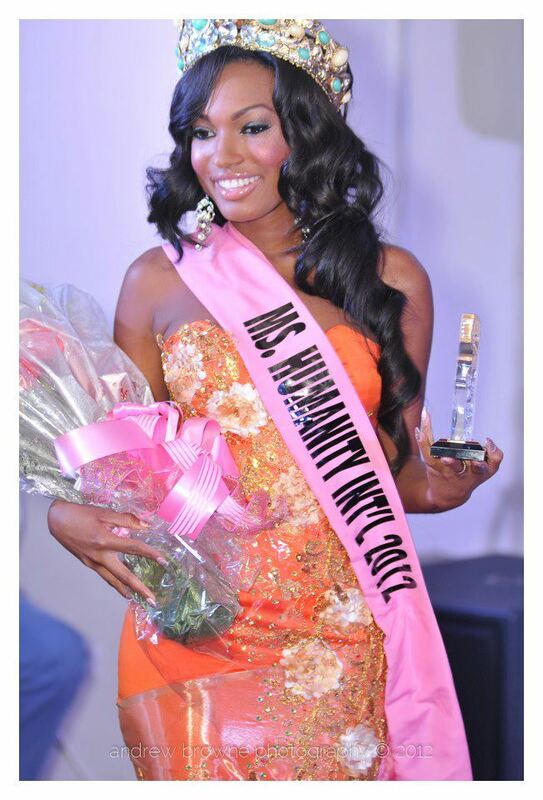 Miss Jamaica, Lesa Gayle Wee Tom, won the 2nd Miss Humanity International title in Barbados on Saturday. The first runner-up was Miss Guyana and the second runner-up was Miss Philippines. Miss Netherlands (4th place) and Miss Australia (5th place) completed the top 5. Gorgeous winner. Well done to Jamaica!